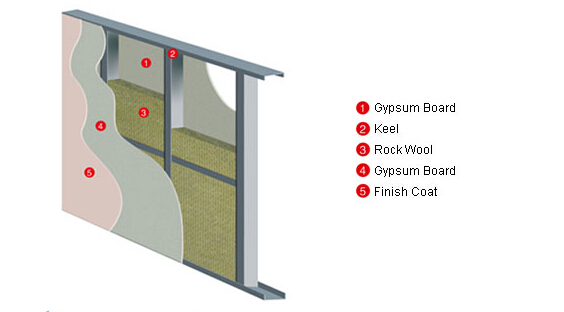 Rock wool board (IB Series) have good strength and heat stability and chemical stability. 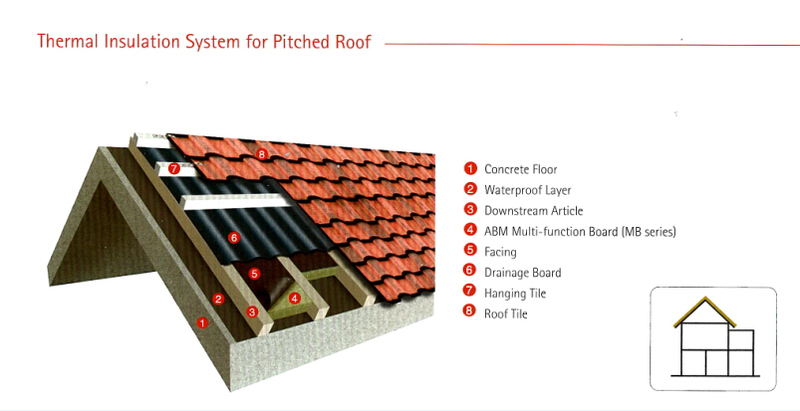 Meanwhile, it has excellent sound absorption, heat preservation property and with A1 fire resistant class. 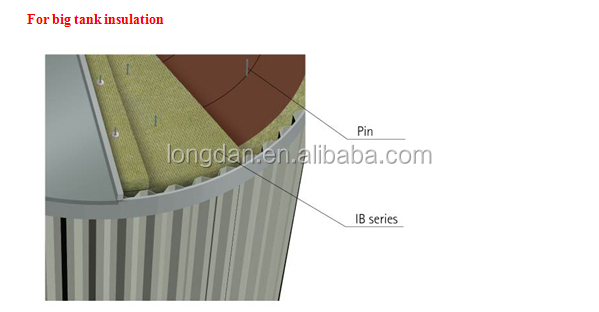 Then we can according to clients demand, produce waterproof and Low chloride rock wool and faced aluminum foil, glass cloth and so on facing material. 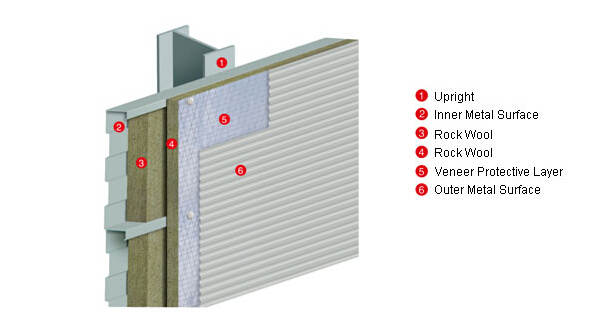 Rock wool board is widely used for heat insulation and sound absorption of large sized pipe and tank, large equipment, oven, industrial furnace. 2.We have good staff who can comunicate with you smooth and patience. 4.We can take goods photos for you before shipment , and accept third party to check . 5.We test production line goods before packing and record it each time . 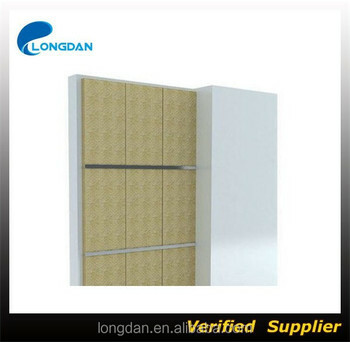 Longdan International Trading (Shanghai) Co., Ltd.